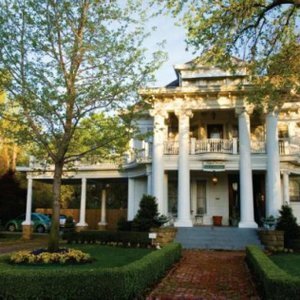 The Pecan Valley Inn Bed & Breakfast is a fully-restored 1898 Victorian home that once belonged to a Choctaw physician in Indian Territory. 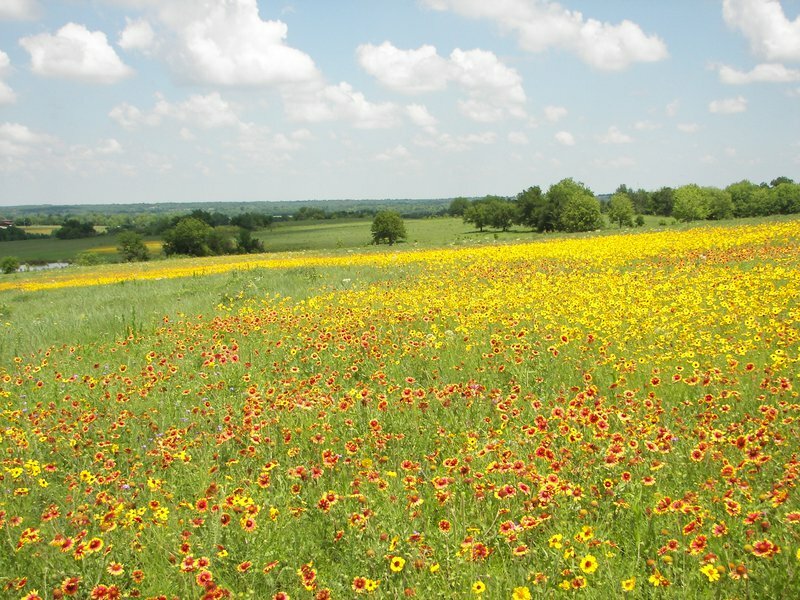 Opened in 2004 after a 7 1/2 year restoration process, the Pecan Valley Inn Bed & Breakfast sits on a 2,500 acre cattle ranch located west of Davis in the northern foothills of the Arbuckle Mountains near Turner Falls. Escape to this romantic country getaway and experience Southern hospitality, comfortable furnishings and a relaxed atmosphere. 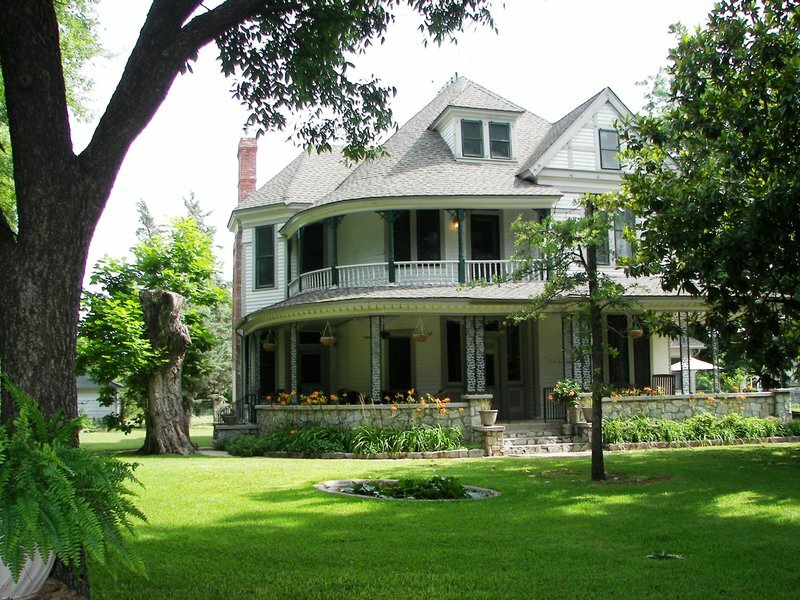 The Pecan Valley Inn Bed & Breakfast features three suites with claw foot tubs and showers. Enjoy a big country breakfast each morning during your stay and take advantage of the three miles of walking trails, mountain bike trail, road bike tours and fishing opportunities that surround the property. 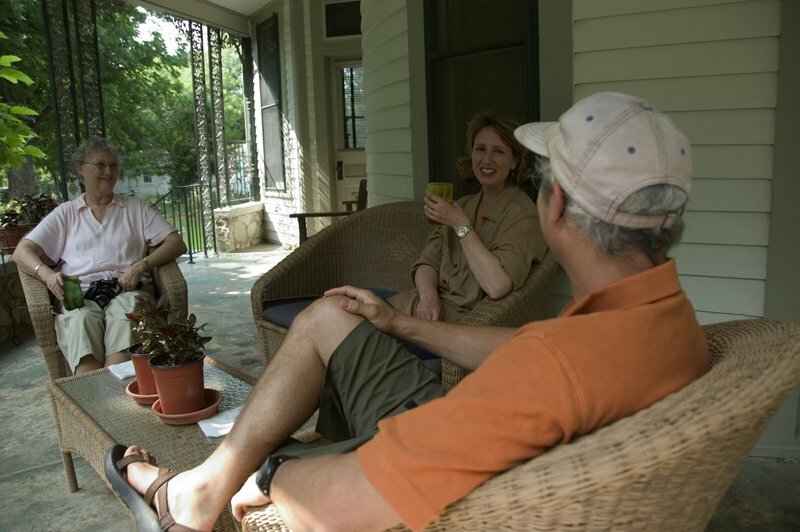 Sunsets, stars, lightning bugs and wildlife abound and can be seen from the wraparound porch or a nearby hammock. Stroll the grounds of the Pecan Valley Inn Bed & Breakfast picking blackberries or pecans, or revel in the inn's excellent birding opportunities. This bed and breakfast also offers whitetail deer and wild hog hunting packages. Hunters will not have to "rough it" while staying at the Pecan Valley Inn. Instead, hunters are encouraged to bring their wives for three nights lodging with a private room and meals. Sign up for a hunting package with Wild Horse Creek Hunting and take whitetail deer or hog hunting to a higher level. 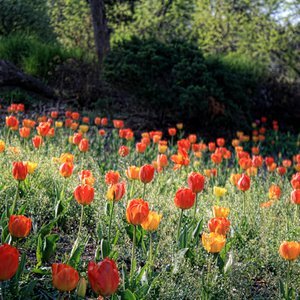 The Pecan Valley Inn Bed & Breakfast is located only 10 miles from the Chickasaw National Recreation Area and the Chickasaw Cultural Center. Special Rating: 2006, 2007, 2009 Silver Spoon Award, Oklahoma Bed & Breakfast Association. 2006, 2007, 2008 Top Ten Inns of Oklahoma, Discover Oklahoma, Oklahoma Horizons and Oklahoma Agritourism Conference Tour. For information or reservations, call before 10pm. Open year round. Rates start at $135 per night. While every effort has been made to ensure the accuracy of the pricing listed above, prices are subject to change without notice. 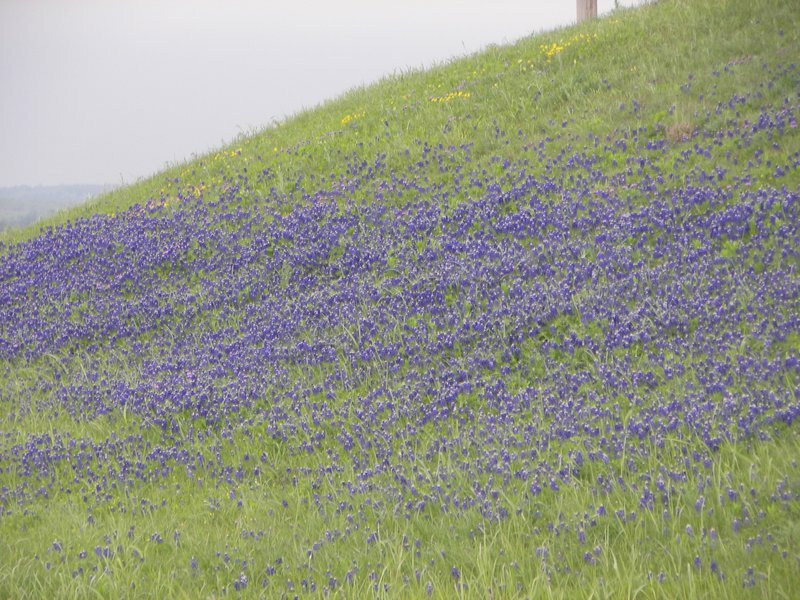 Located 1 1/4 miles west of I-35 on Hwy 7. Gated entrance; reservations required. Directions and gate code will be sent to guests in confirmation letter.